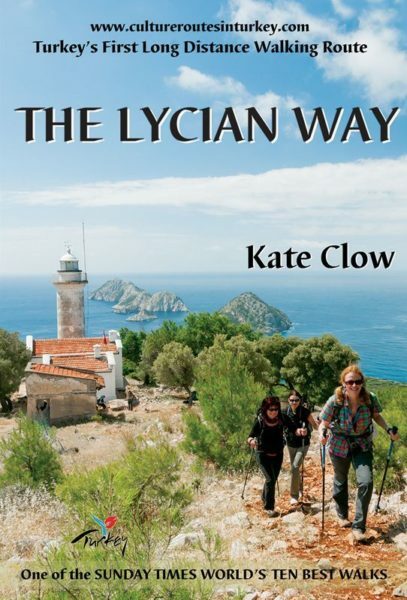 My Queen of Diamonds friend was paying her first visit to our home, when she recognized that Kate Clow, founder of the Lycian coast trail lived in the neighborhood, We thought living next door to the mayor was pretty impressive but who is Kate Clow? Kate Clow lived in the UK until 1989, when she took a job selling computer systems in Istanbul. 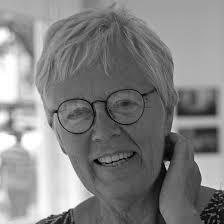 In 1992, she moved to Antalya and started freelance work. This gave her scope to explore ancient roads, which form networks linking the centers of ancient civilizations of Turkey. 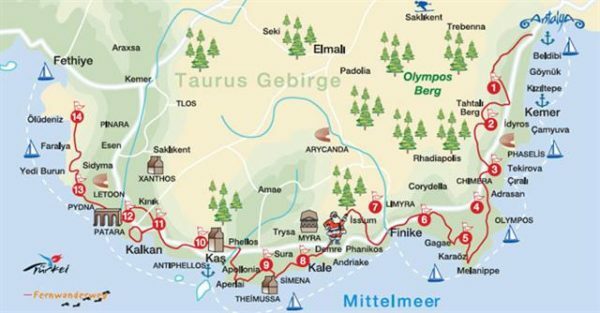 Convinced that Turkey needed long distance walking routes, she connected a series of old roads to make Turkey’s first long distance walking path, the Lycian Way. 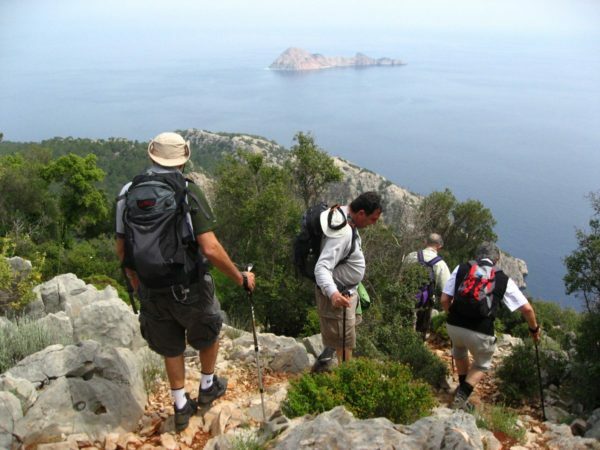 The ancient region of Lycia is now famous for walking, hiking, trekking, whichever! 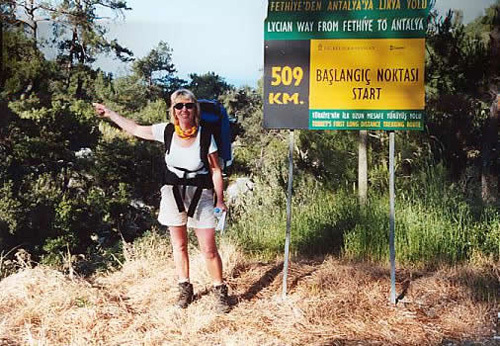 The establishment of the Lycian Way, Turkey’s first long distance footpath was set up during the nineties by Kate Clow an ex-pat residing in Antalya. The project won a conservation competition set up by the Garanti Bankasi and part of the prize was sponsoring the implementation of the route. Today people arrive from all over the world to hike the trail either independently or part of a package tour, bringing a boost to alternative tourism and local village economy. Geographically, Lycia is a walker’s paradise with the limestone peaks of the Taurus Mountains sweeping down to a rugged shore of forested capes and secluded coves. Warm turquoise waters invite the intrepid trekker along coastal paths and ruins of ancient empires glorify the spectacular landscape. Snow melt gushes down narrow defiles to irrigate fertile plains and grazing goatherds define a biblical scene. Rock hewn paths connect forgotten cities and shepherd trails ascend to the ‘yayla’ summer pastures hidden amongst the mountain scree. Whether one wants to stroll through a meadow colored with red poppies or climb a ten thousand foot summit in snow and ice, Lycia has it all. That 509 km translates to 300 miles, truth is if it was 3 mi we’d still go by car. We went fours by bus from Antalya to Kas, Everybody must go to Kas, if it wasn’t 4 hours to the airport, we would move there. 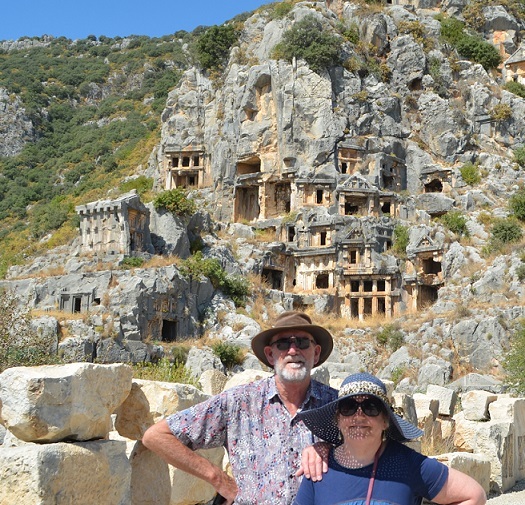 Roy & Kay liked Demre, so much so, Roy had some kind of an epiphany viewing the tomb of Santa Claus, aka St. Nicholas. 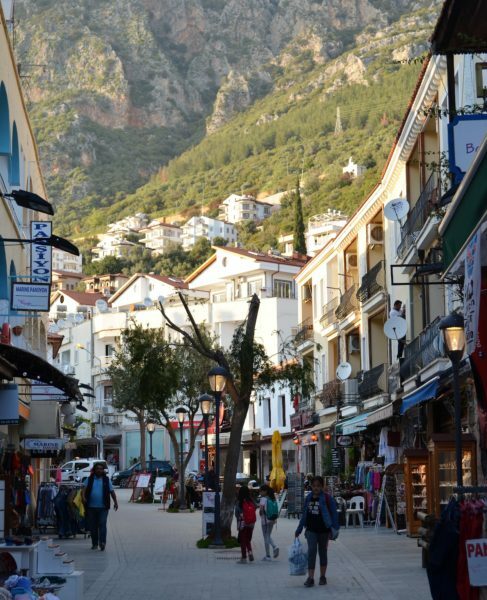 Those in the know say Finike is the place to be, only no expat’s going to brag on Facebook, they’ve been to FIN – e- Kuh. We hired car/driver for almost 12 hours from Kas to Tlos (up at the top of the map under Taurus) for $75. Had to visit Tlos, home of Pegasus, but Patara, Xanthos, and Saklikent were way more interesting. Oh, when you come to visit, I want to take the ferry (25 minutes) from Kas to this little Greek island that starred in award winning Italian movie.